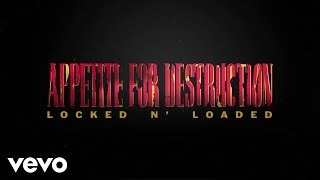 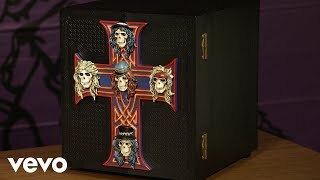 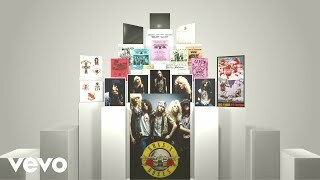 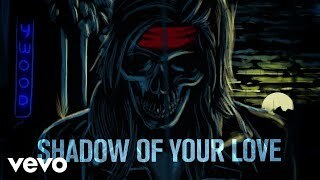 Guns N' Roses – “Shadow Of Your Love” – The unreleased 1986 Mike Clink studio recording from #AppetiteForDestruction: Remastered and Expanded. 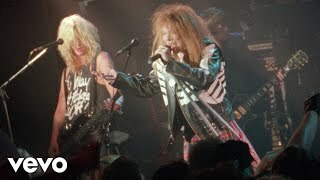 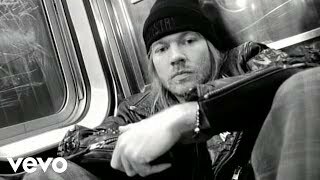 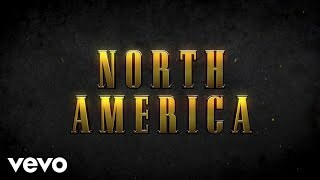 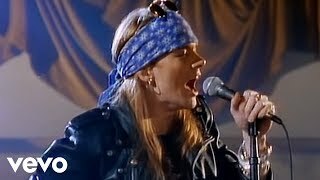 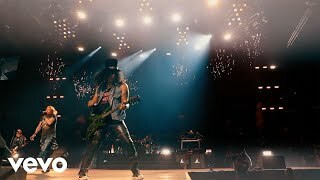 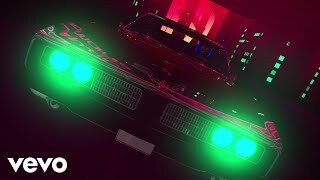 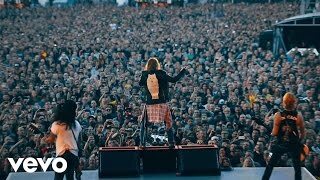 Music video by Guns N' Roses performing Yesterdays. 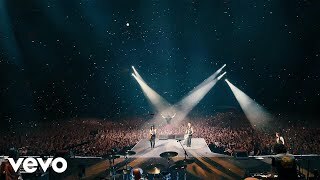 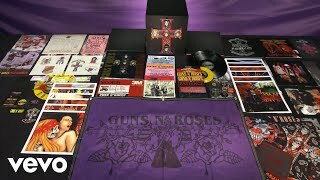 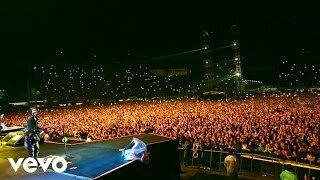 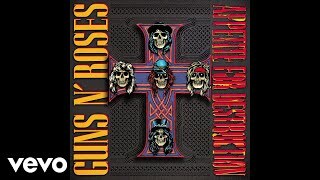 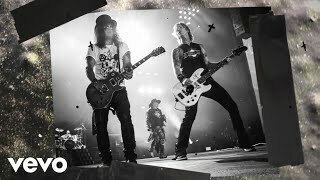 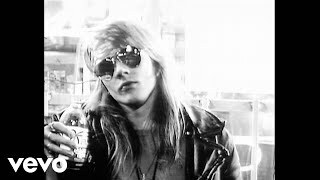 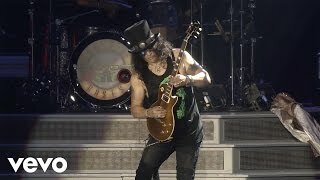 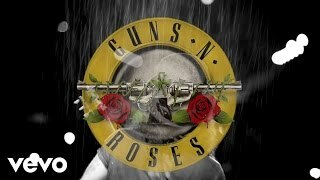 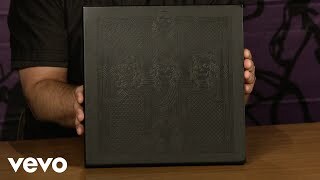 © 1992 Guns N' Roses, under exclusive license to UMG Recordings, Inc. http://vevo.ly/LjCkdj.